With many BPS applicants in Scotland yet to receive the necessary maps ahead of the May 16 BPS deadline, NFUS is asking the new Scottish Government to extend it by one month. NFU Scotland is calling on the new Scottish Government to extend the application window for the Basic Payment Scheme (BPS) amid growing concerns over mapping issues. The European Commission is again granting member states the discretion to extend the BPS application window by a month, from the current deadline of May 16. 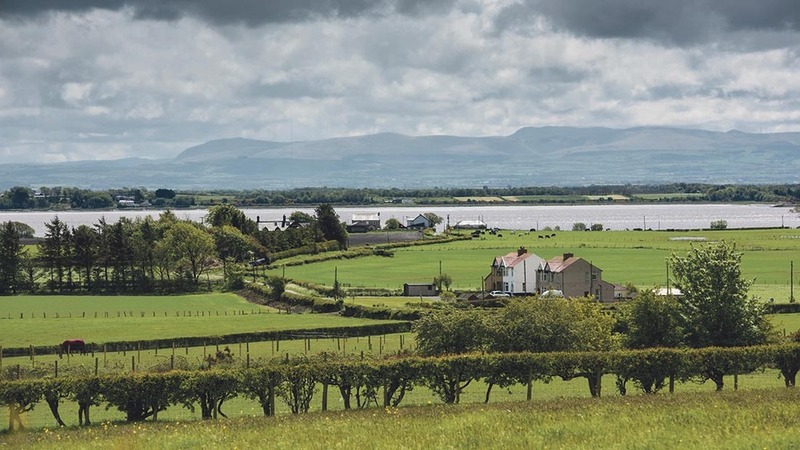 Defra and the Welsh Government have both indicated they are unlikely to apply for the extension, despite in Defra’s case, calls for it to do so. But, at a meeting of its board of directors today (May 5) at Ingliston, the NFUS leadership decided they would seek a one-month extension. The request will be discussed with Scottish Government officials on Friday, as the new administration takes shape, following today’s national elections. If agreed, it would be the second successive year where problems around the Scottish Government’s CAP IT system had merited an extension to the deadline, NFUS said. The union, which pointed out the Commission’s stance showed Scotland was not alone in these problems, based its decision partly on feedback from from members and farm consultants. This suggested, while the IT application system has improved in the past 12 months, many applicants were currently unable to submit their 2016 claim as they have yet to receive the necessary updated maps from Scottish Government. NFUS president Allan Bowie said: “We had hoped that the deeply flawed £180 million IT system installed to deliver new CAP schemes would have improved to the extent that an extension to the application window would not have been necessary. “While the majority report that the application process is improved, many members have yet to receive the up-to-date maps for their farms from Scottish Government needed to make their 2016 claim and time must be allowed for that to happen." The situation in Scotland has been complicated by today’s elections, which have meant there has not been a Cabinet Secretary in place for some weeks. Mr Bowie said: “With Scottish Parliamentary elections taking place today (5 May), the expectation is that Scotland will know who it’s new Cabinet Secretary for Rural Affairs will be within the next few days. "Given the tight timing, we would want an extension to the SAF application window to be a leading item for the Cabinet Secretary’s consideration." He described the problems with IT system in 2015 and early 2016 as a ’debacle that saw severe problems with the application process and a system for payments and approval that is still struggling to cope’. “We have not yet seen the detail of the proposal and we are aware that NFU Scotland plans to discuss the issue later this week, after which we will urgently engage with Ministers and reach a decision.